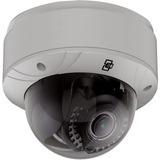 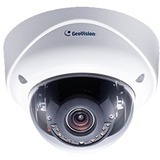 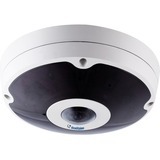 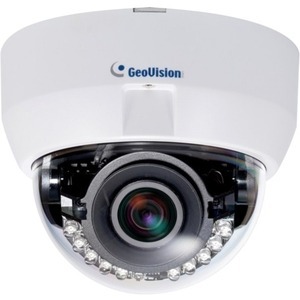 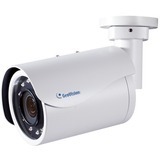 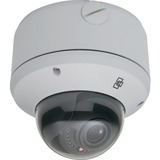 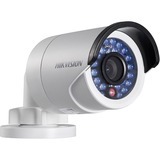 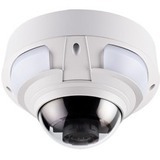 GV-EFD5101 is an indoor, fixed network camera. 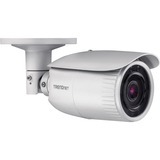 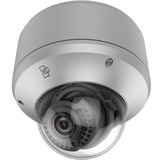 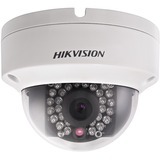 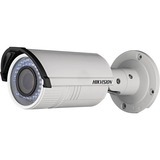 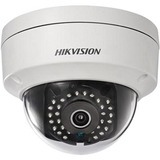 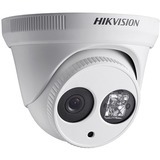 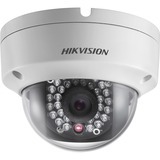 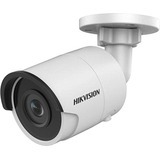 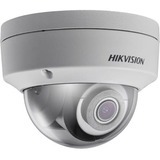 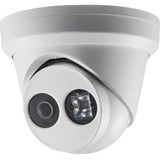 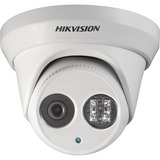 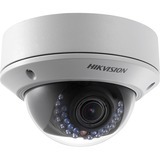 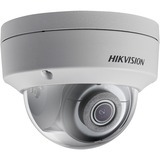 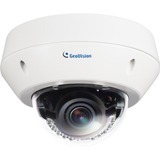 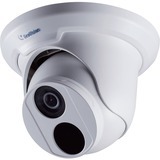 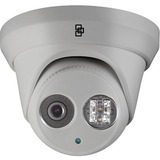 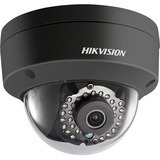 Its features such as WDR, automatic IR-cut filter, Low Lux and IR LEDs enable day and night surveillance. 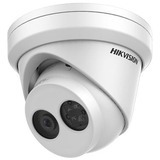 Adjustable in 3 axis (pan, tilt and rotate), it offers an entry-level surveillance solution with all the essential features and excellent image quality.